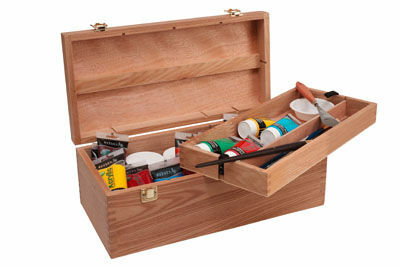 Stay organised and protect art supplies with a great variety of products. Choose from modern creative stations, art organisers, strong storage boxes and more. Functional craft stations allow you to keep your essentials organised and close by when working on all projects. 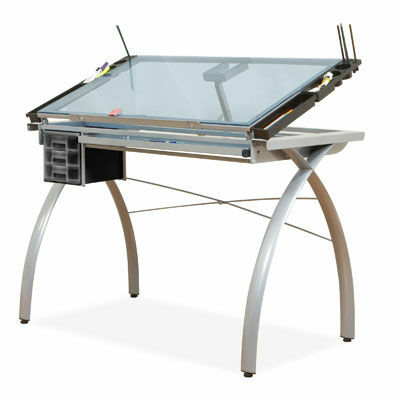 A variety of designs which are ideal for storing multiple artworks, drawings & large sheets. Maneuverable on wheels which are ideal when space is limited. 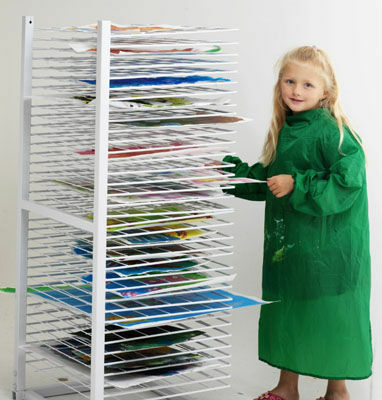 Organise and protect art supplies with these strong and reliable storage options. Choose from paint boxes, art organisers, supply chests and more.